In this day and age it is essential for food / pet food processing factories and manufacturing facilities to employ and take advantage of industrial automation and advanced process control solutions. Factories that do not take advantage of electrical and mechanical automation as well as statistical process controls will be left behind by factories that do implement these processes for increased efficiency and production. Research has been conducted that proves the value and worth of installed mechanical and control automation systems which usually pay for themselves within the first year of production and in many cases in the first few months. 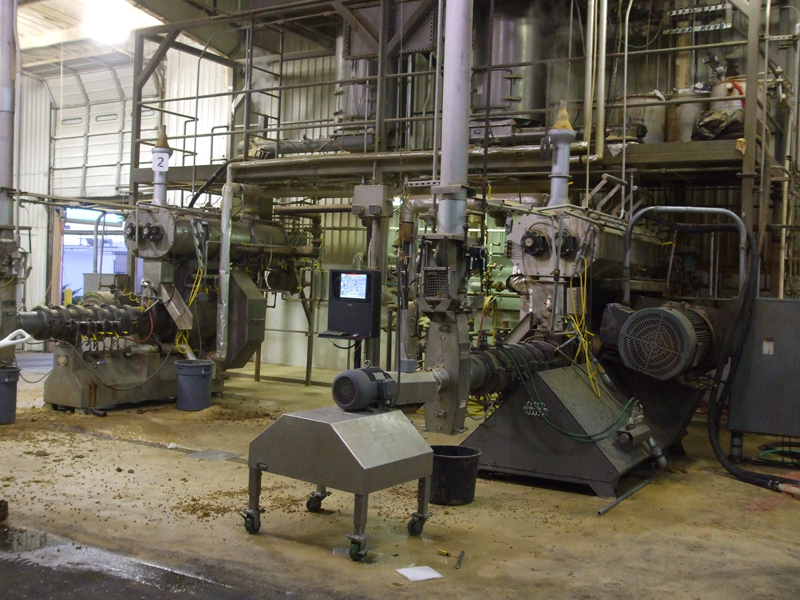 Centurion Controls specializes in food and pet food process controls. We specialize in assessing factory processes to find areas where money is being lost, such as excessive water/sewer usage, energy consumption, excessive labor hours, material waste, poor quality control, etc. 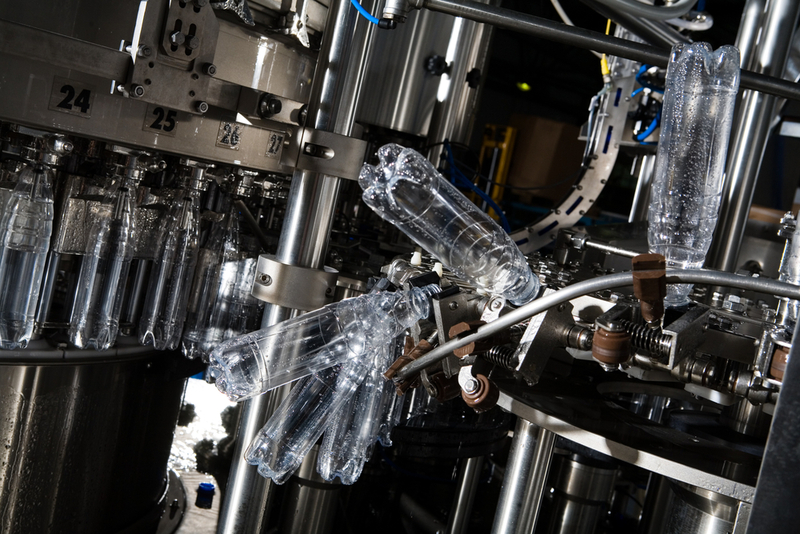 Some of the industries that can benefit from automation include food and beverage processing, water treatment, plastics, chemicals, petroleum, metal manufacturing, feed and grain industries and hundreds more. 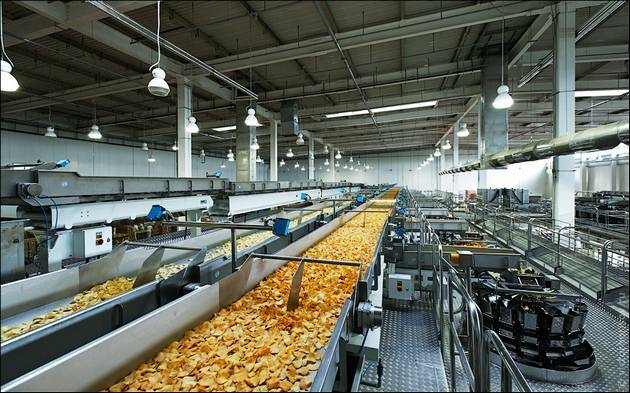 "Centurion Controls has been a trusted asset and a go to firm for Frito Lay for years. I'm not sure what we would do without them. We are very grateful to have them working with our team."